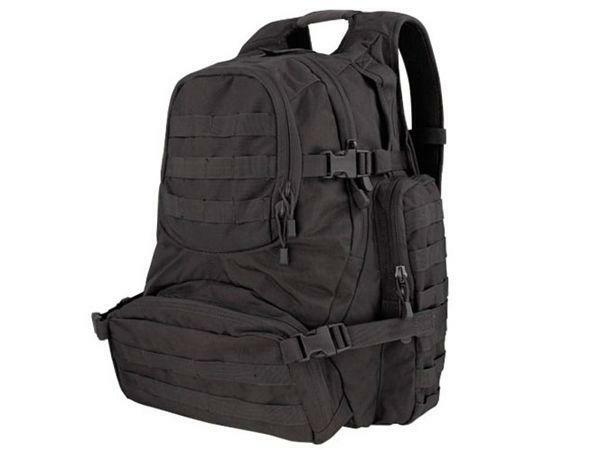 Condor Tactical Urban Day Pack | ReplicaAirguns.ca | Easter Weekend Sale! 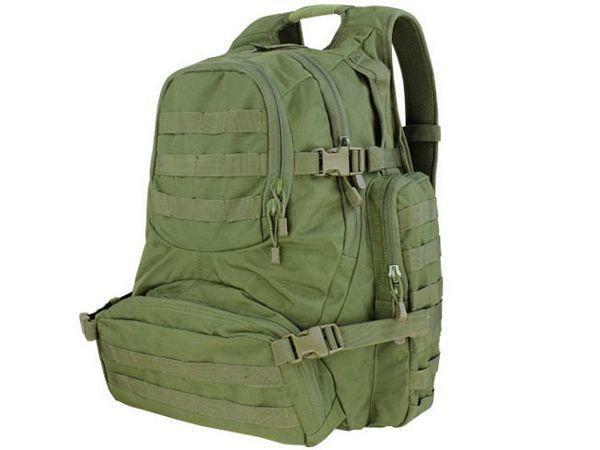 Comments: The Condor Tactical Urban Day Pack is a great backpack for students, hikers, campers, and members of the military. 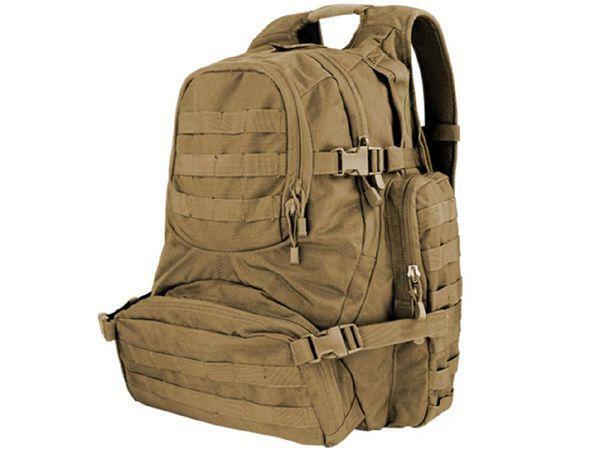 Lightweight and user-friendly, this bag features pockets on top, bottom, and both sides for quick gear access. 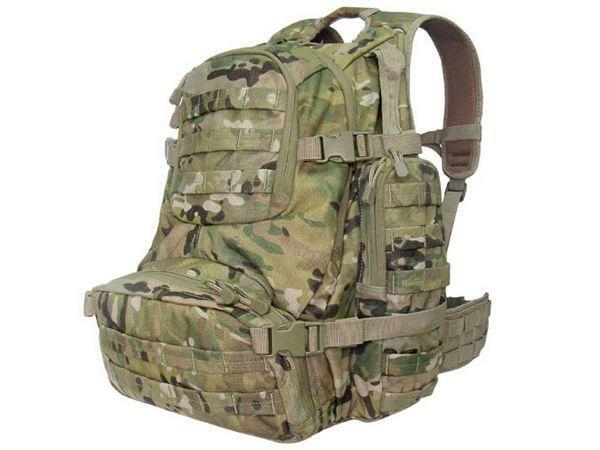 Adjust the shoulder, waist, and sternum straps for a customized and comfortable fit. Available in coyote brown, olive drab, black, multicam, or tan.